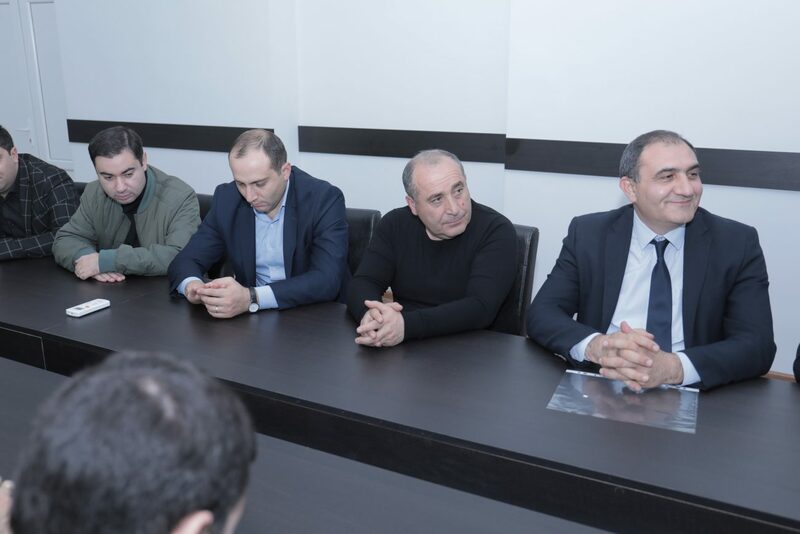 YEREVAN, Armenia ‒ On November 19, 2018, the Environmental Protection and Mining Inspection Body of the Ministry of Nature Protection of the Republic of Armenia (RA) and the American University of Armenia (AUA) signed a wide-ranging Memorandum of Understanding (MoU). 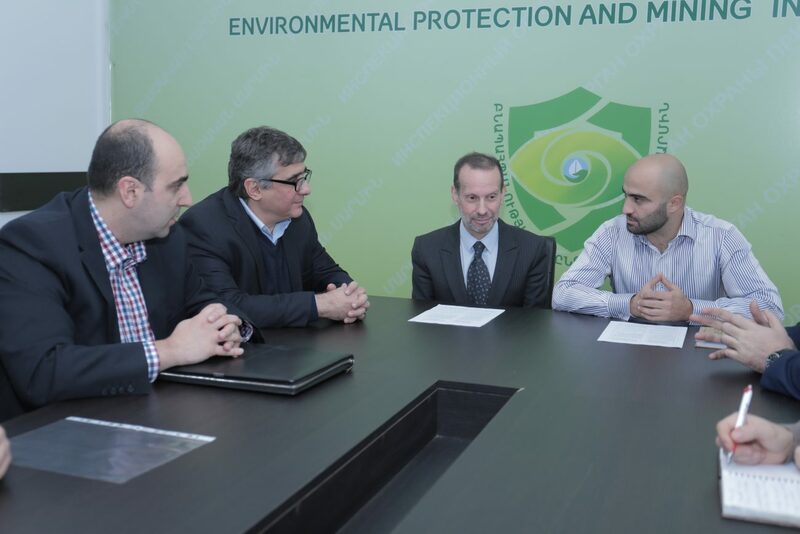 The MoU pledges cooperation between the Environmental Protection and Mining Inspection Body and the AUA Acopian Center for the Environment on geographic information system (GIS) and remote sensing training (through the AUA GIS and Remote Sensing Lab) as well as use of lab equipment. 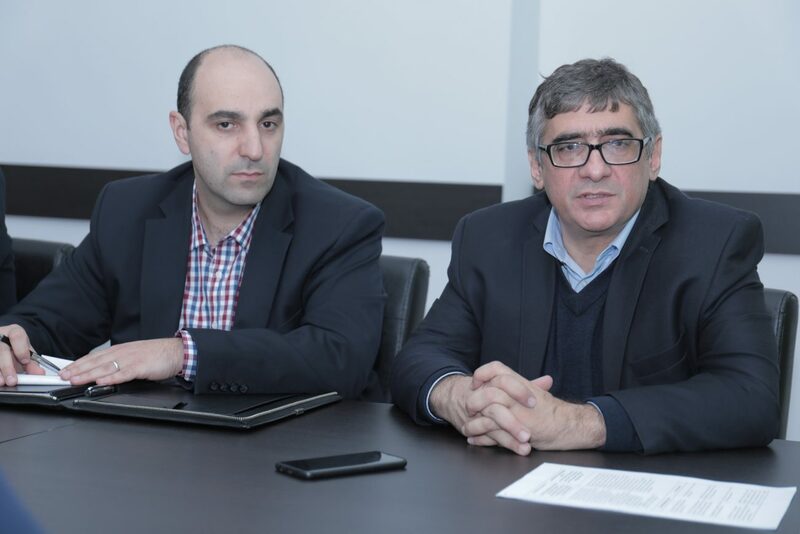 The Mining Legislation Reform Initiative (MLRI) of the AUA Center for Responsible Mining will offer its support through a legal and institutional needs assessment for the Environmental Protection and Mining Inspection Body. 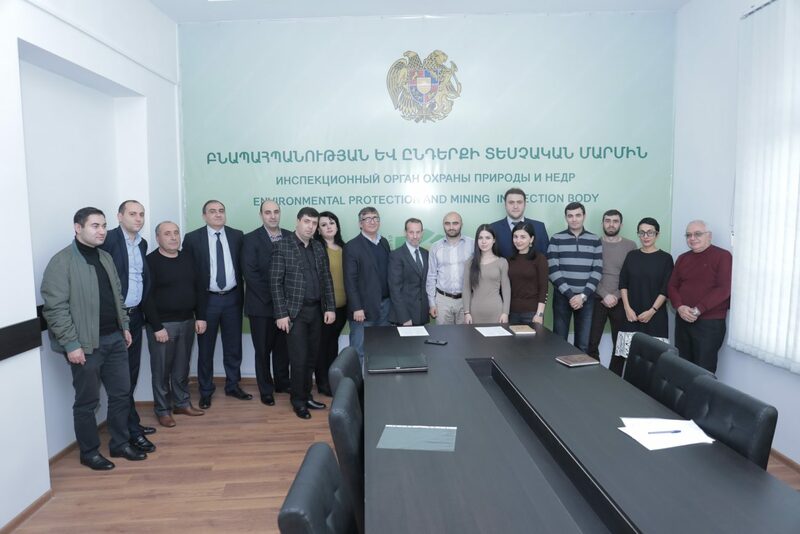 At the signing ceremony a variety of issues were discussed, including waste management, forest protection, biodiversity conservation, water resource management, vocational training, and legislative reforms. 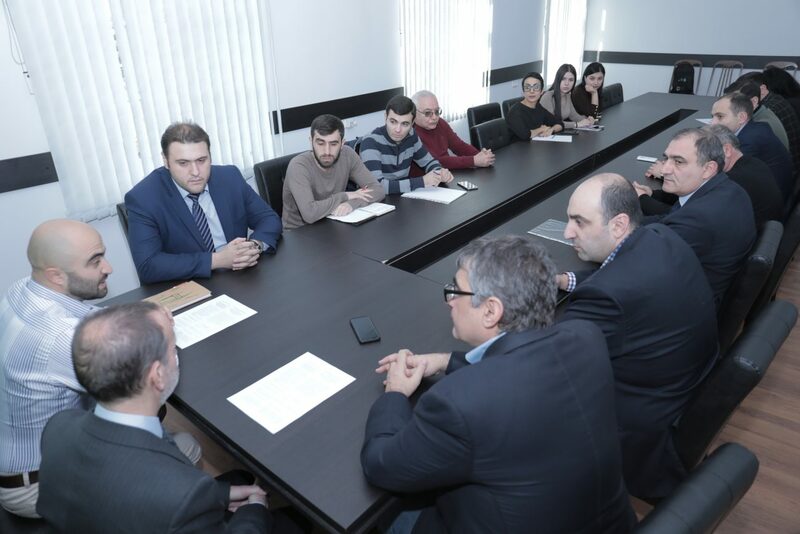 “This Inspectorate is one of the key agencies in the country’s environmental governance structure,” said Alen Amirkhanian, director of the AUA Acopian Center for the Environment. “We are committed to assist strengthening its capacities,” he stated. 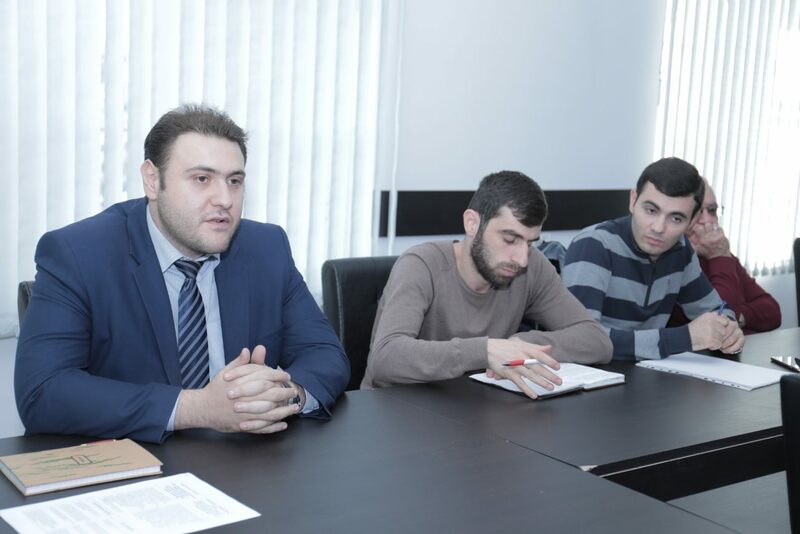 “AUA has a long-standing commitment to supporting the developmental progress of the nation. 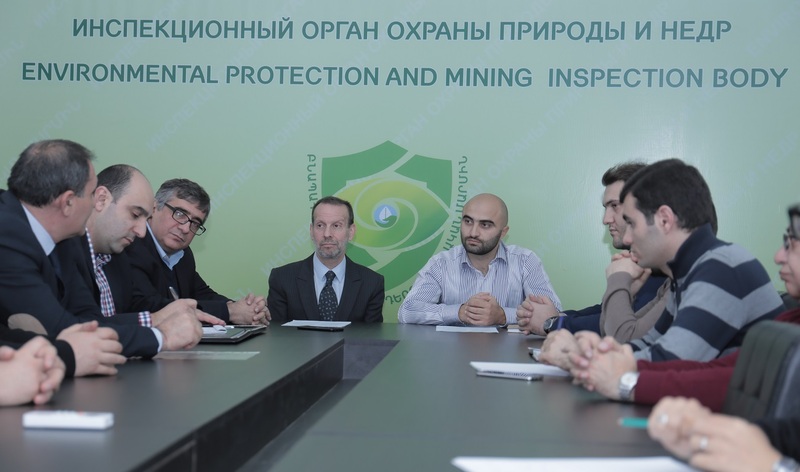 Providing trainings and services, especially in the area of environmental protection, coincides with the institutional mission,” added Dr. Randall Rhodes, AUA Provost, and co-signer of the MoU with Artur Grigoryan, the chief of the Environmental Protection and Mining Inspection Body.